We are a 7 years professional company supplied parts for Laptop, Desktop, LCD TV / Monitor, Thin Client, HDD, Scooter and other electronics, including AC Adapters, Power Cords, Chargers, Remote Controls and Data Cables. Our first priority is our customers, to provide them top quality parts while maintaining customer satisfaction in affordability, quality and on-time delivery. We are working hard to make their online shopping easy, fast, convenient and safe. 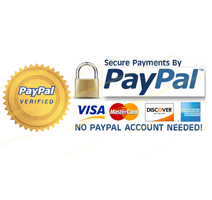 We guarantee every credit card transaction at PartsWindow.com to be 100% safe. We use PayPal as our backend system to process all credit card orders , so we don't store any customer credit card info. 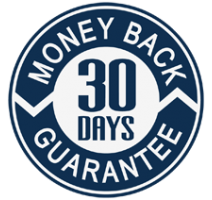 All products purchased from our website are guaranteed for 30 days under our Return Policy. If the product received is not as advertised, a replacement or exchange will be issued.